Ever since we opened up to transracial adoption, I’ve had a heightened awareness of racism. And hearing about this Michael Dunn guy, who shot at a car full of teenagers, killing Jordan Davis and injuring four of his friends because their music was too loud, has really affected and upset me. It would have upset me anyway–what is wrong with people? !–but now I’m also seeing this through the eyes of a (potential) transracial adoptive parent. 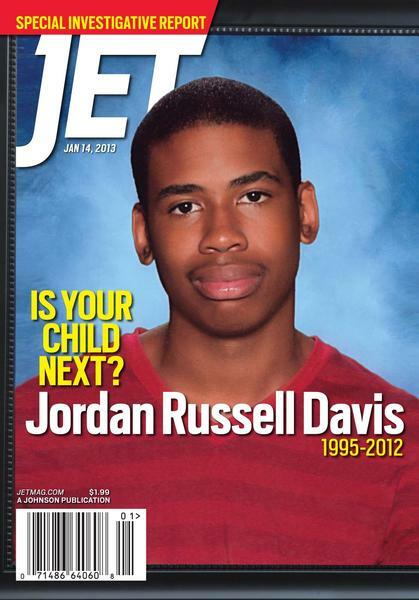 Jordan Davis did not have a gun. He was just hanging out with his friends, listening to music and having fun. Who hasn’t done that? He was just a kid. I can’t believe more people aren’t outraged that this man shot into a car full of teenagers. Teenagers who were unarmed and who were not provoking him in any way, according to witnesses. Teenagers who turned down their music when Dunn asked them to. Teenagers who were driving away when he shot at them. Teenagers. Kids. It’s insane. Would he have shot into a car full of white kids? I watch the Daily Show with Jon Stewart regularly and he talked about the Michael Dunn case last night. Jessica Willliams, his female correspondent, who is black, talked about “fear goggles” and how “fear goggles” make all black males look like scary dangerous criminals with guns. Too many white people have let the media and previous generations instill them with prejudice and blind them with fear goggles. Until we all wise up and take them off, these kinds of senseless deaths will continue to happen. The Michael Dunns of the world will continue to kill our children–innocent children–and get away with it. Dunn was not convicted of murder because of that ridiculous Stand Your Ground law. This law, the same law that got George Zimmerman off, is flawed. Dunn and Zimmerman started these altercations. Their lives were not in imminent danger. Their homes were not being broken into. They did not have guns pointed at their heads. They simply saw what they wanted to see: a black teenager who they assumed must have been armed and dangerous simply because he was black. 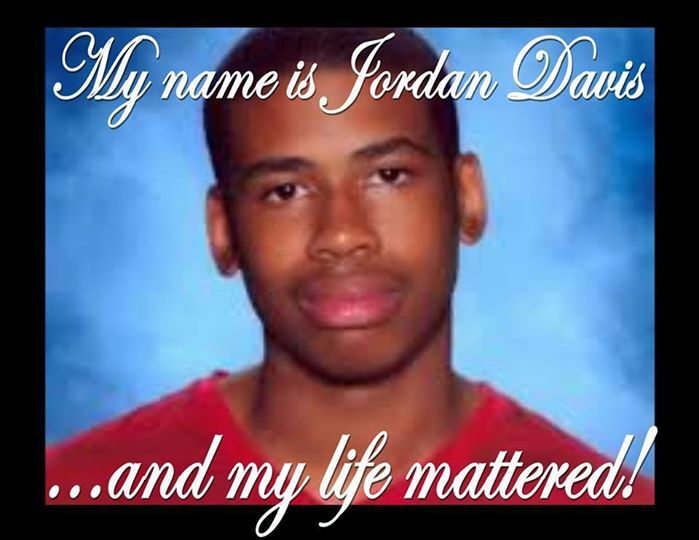 Jordan Davis was somebody’s baby. He was somebody’s kid. He didn’t deserve this. Imagine having to worry about your kid’s safety when he goes out with his friends just because of the color of his skin? It’s wrong. And so, so scary.